Welcome to the place where your backyard dreams come true. Whether a pool, spa, deck, barbecue, gazebo or all of the above, we work with your home and landscaping to ensure the right look and feel of your new entertainment area. From the design to the first “cannonball!”, we are there to ensure your pool is built to the highest standards with the best and most up to date techniques, using quality materials. To ensure that your new or existing pool is properly cared for and maintained we offer a full line of services from openings and closings to repairs and equipment replacement. Everything to make your backyard special. 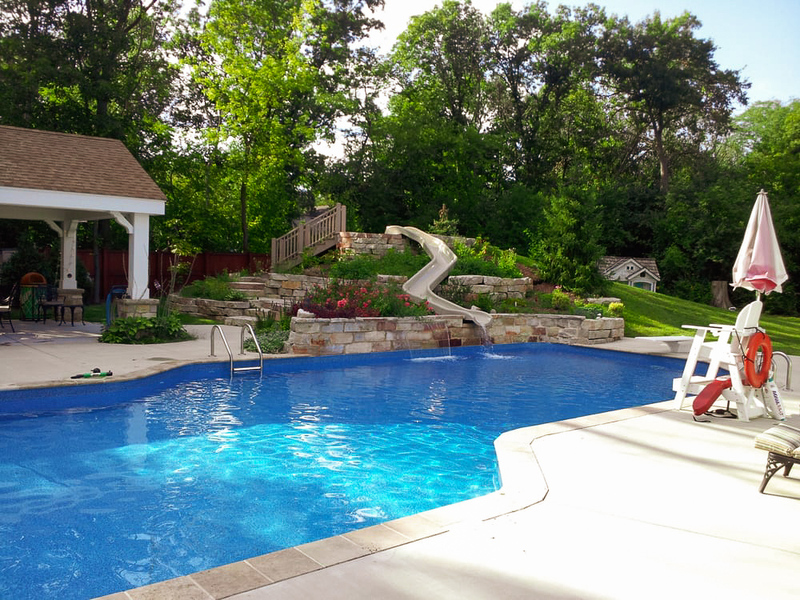 Lifestyle Concepts, Inc. specializes in in-ground pools, but we also design and build all the other leisure items you might want along with your new pool. Whether a stone patio, wood deck, spa, hot-tub, barbecue area, pergola or gazebo, we can pull it all together for you.